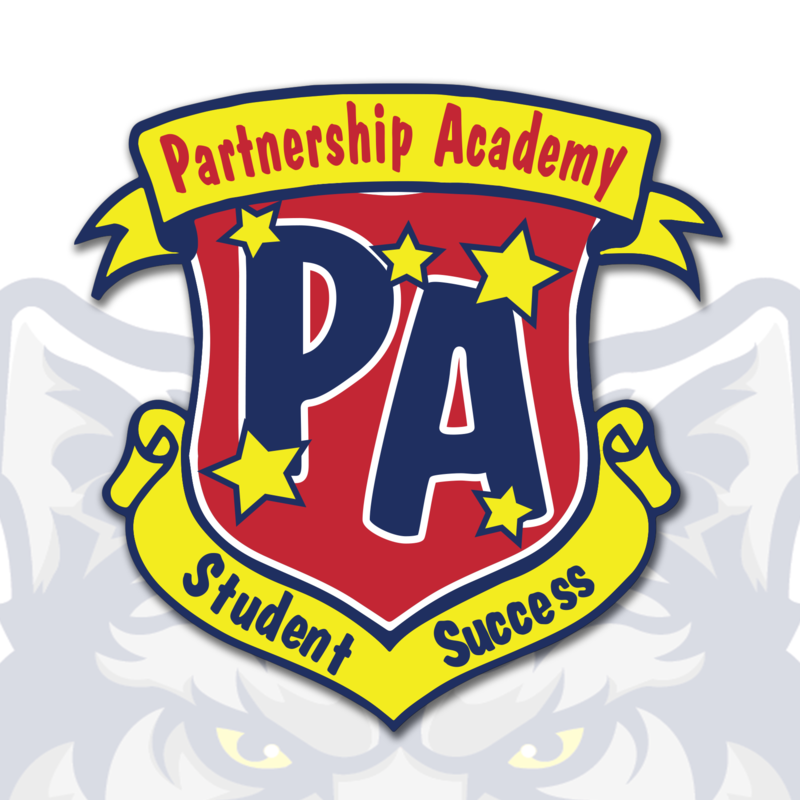 Partnership Academy is a tuition-free public charter school currently serving Preschool through 6th grade, with 7th grade coming in 2019-2020! Our mission is to create learning experiences and partnerships that empower students to achieve their greatest potential in order to be positive contributors to their community. Our vision is to be an innovative school that prepares students for a successful future. Enroll today for the 2019-2020 school year. Follow The Progress On PA's New Home By Clicking On This Headline!!! 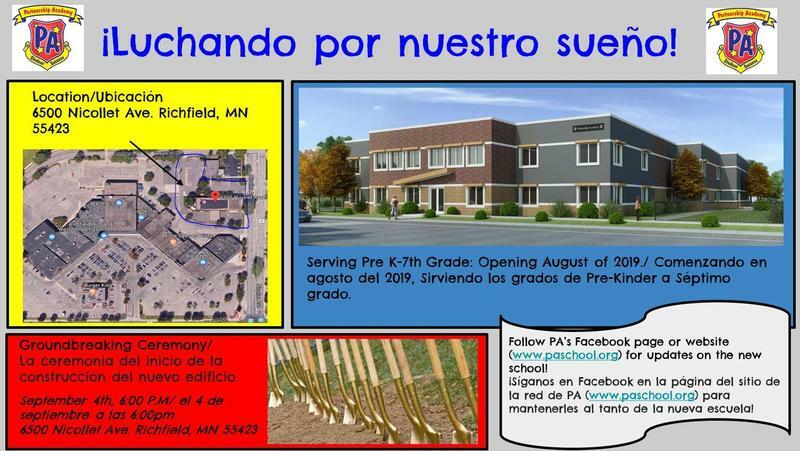 Click on the headline above to see the progress of our New PreK-8th grade school. The pictures refresh every 30 minutes. There is also a weekly time lapse option available via the link!